Born and raised by a single mom in College Hill, Cincinnati is Tamaya’s home. Tamaya is the product of Cincinnati Public Schools, Aiken High School to be exact, and a graduate of the UC Lindner College of Business. After graduating from UC, Tamaya worked at Duke Energy, one of Cincinnati’s largest employers. It was fulfilling work, but because Tamaya’s mom worked so hard to raise her, and relied on many social programs to do so, Tamaya felt a desire to pursue a career in public service. Fortunately, she met (now Councilman) PG Sittenfeld through the Freestore Foodbank Young Professional Board. After the campaign, Tamaya left Duke Energy to work at PG’s office at City Hall on just a $14,000 salary. That’s all PG had left in his council budget. In Councilman Sittenfeld’s office, Tamaya was able to focus on the needs of constituents and help people, regardless of zip code, to understand that government works for them. While working at City Hall, Tamaya found her voice as an advocate for women’s empowerment and women in government. Tamaya began being asked to speak at different high schools, universities and workshops around the Cincinnati. She became a featured speaker for ElectHer, a national nonpartisan program aimed at increasing women’s representation in leadership. Tamaya is also a TEDx speaker and her talk, “I Run Like A Girl” focuses on her own path into politics and why it’s important for women to run for political office. In 2014, she was honored by the Cincinnati Business Courier as a Forty Under 40 award recipient. Tamaya left PG’s City Hall office in 2015 to take the role of Political Director for his U.S. Senate campaign. Today, she works for a nonprofit social innovation firm called Design Impact. At Design Impact, Tamaya works with a team to help organizations design creative and inclusive approaches to address complex social issues. Tamaya hopes to apply the experience from her own life story, from working in the private sector, working at City Hall and now with Design Impact to bring real, thoughtful and creative change to Cincinnati. 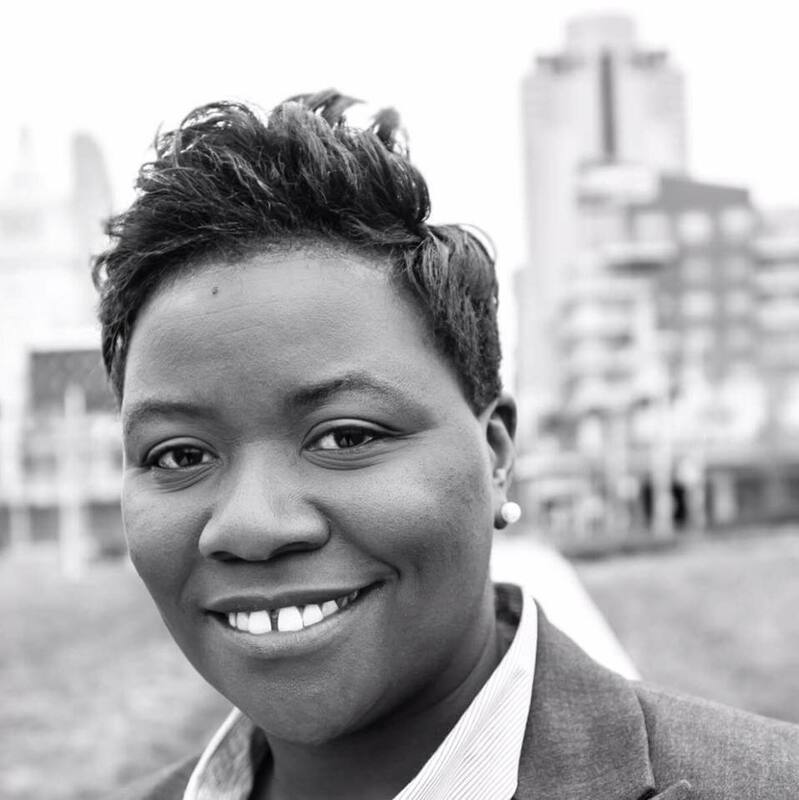 Tamaya plans to be the substantive candidate and councilmember – someone who won’t just talk about, but will present solutions to the many serious problems Cincinnati is facing.